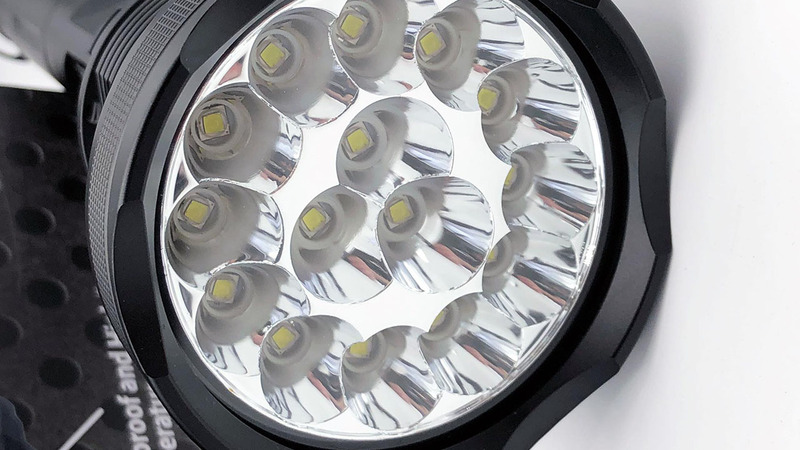 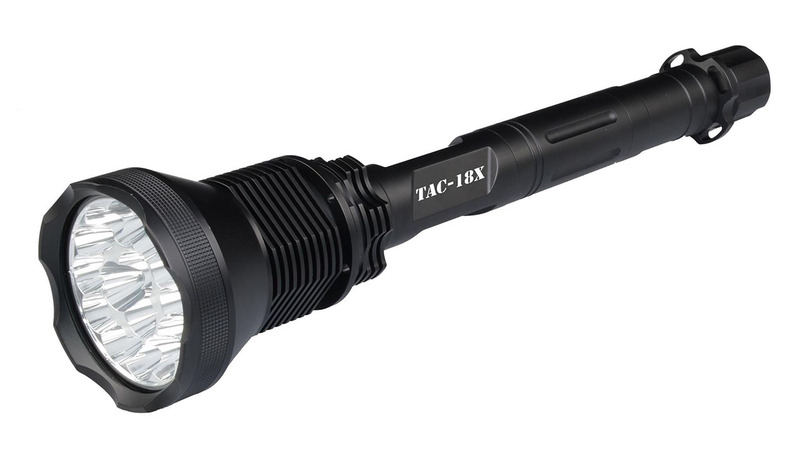 Consisting of 15 (yes that is FIFTEEN) USA made CREE XML-T6 LEDs, this flashlight will allow you to state that you truly have the brightest flashlight in the U.S. that is available for consumer use, that can easily hold in your hand. 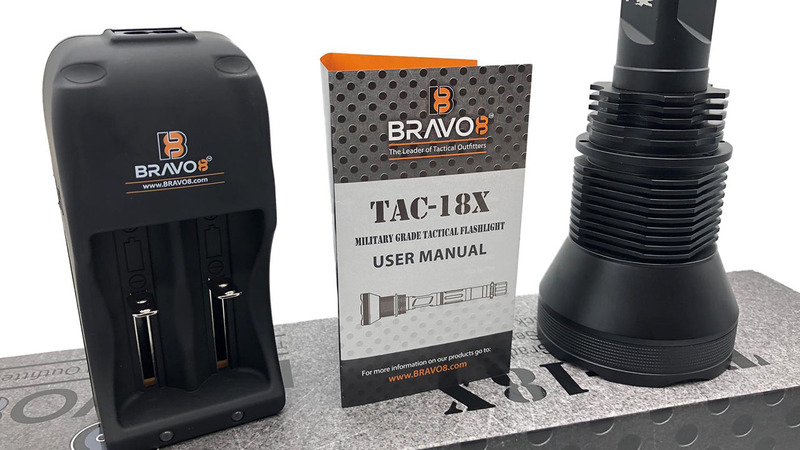 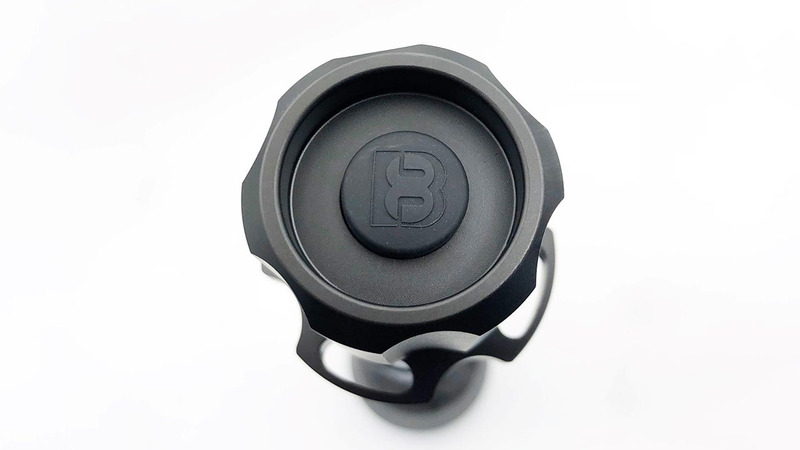 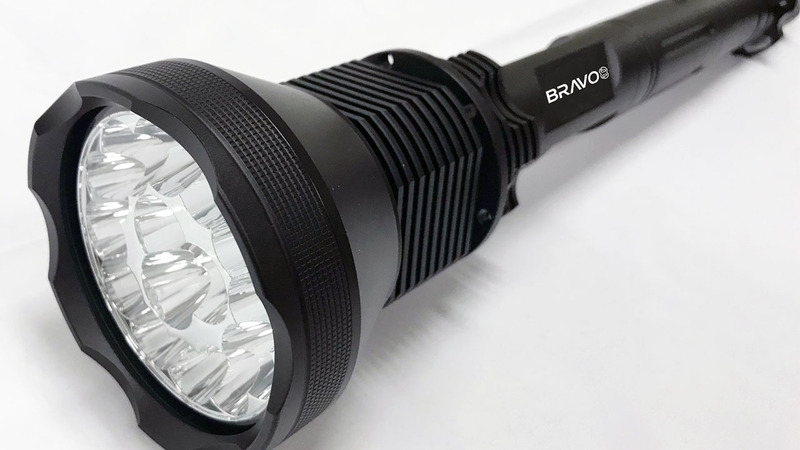 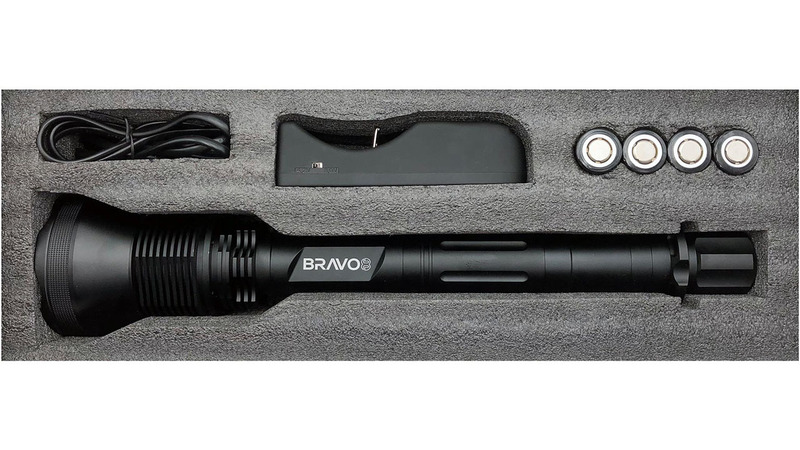 Made of high-end Military Grade Aircraft Aluminum Alloy, this bad boy features 5 modes which are HIGH, MID, LOW, STROBE, and SOS. 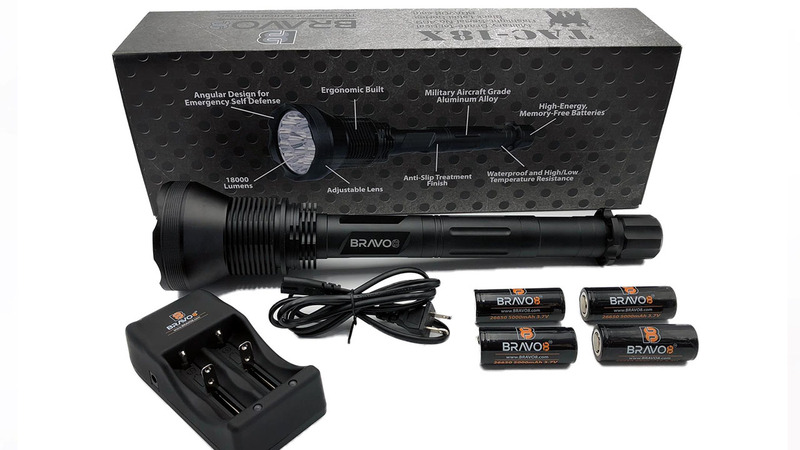 How do we make this flashlight any better? 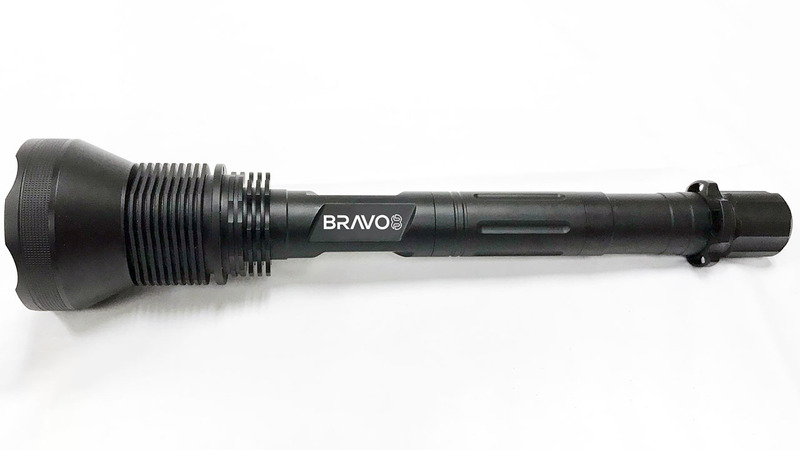 Well lets just add its incredibly impressive waterproof rating of IPx4, which means you should go ahead and take this beauty for a swim.